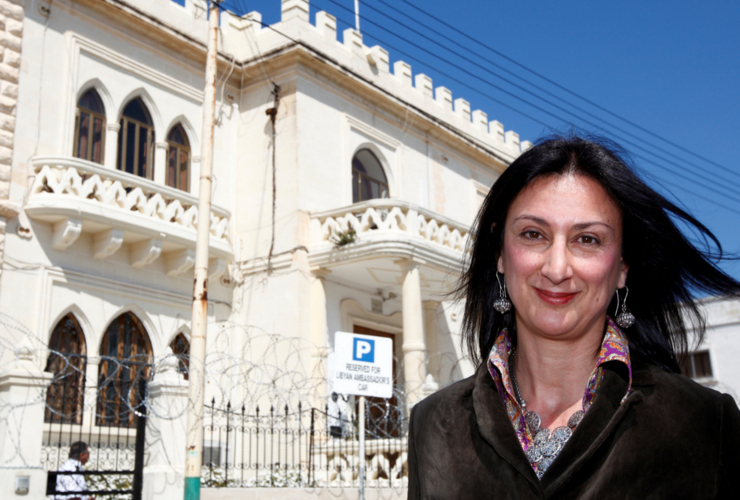 The International Press Institute (IPI) today joined 13 other international media freedom organisations calling on the Council of Europe to appoint a special rapporteur on the case of Malta’s prominent investigative journalist Daphne Caruana Galizia, killed by a remote-controlled bomb in her car as she left her home on Oct. 16, 2017. The joint statement comes days before a discussion to be held on Monday, Jan. 22, as a side event to the Parliamentary Assembly meeting of the Council of Europe (PACE). 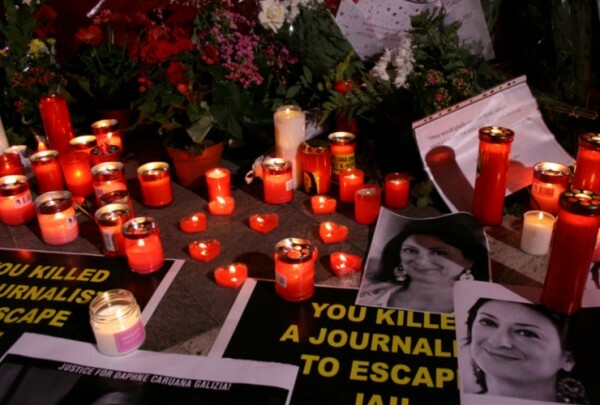 Marking three months of her assassination the event will honour Daphne Caruana Galizia.